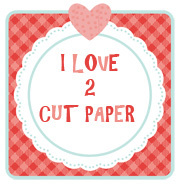 Hi, it's Joanna here from http://ilove2cutpaper.blogspot.co.uk/, long time no see! I know I am not posting on the correct day, but if I don't while I get the chance I may not get round to it. I have been busy designing projects for a new on-line magazine dedicated to crafter's who enjoy using die cutting machines called The Cutting Edge Magazine. If you wish to subscribe to the magazine, click the link/image to take you there and decide for yourself. In each issue there will be FREE files included throughout the magazine especially for die cutters. Of course the added bonus it that you will be able to see 4 of my projects exclusive to the magazine! You may also want to like The Cutting Edge magazine Facebook PAGE as they have heaps of FREEBIES (please tell them you heard about it from little old me). Anyhow, enough rambling on. 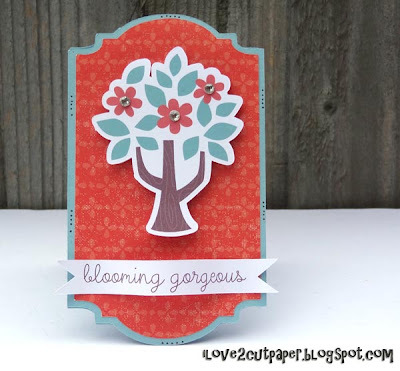 Here is my project following my recent Print and Cut Video Tutorial for the Pazzles Inspiration. Did you see it, what did you think? I would love some positive feedback. 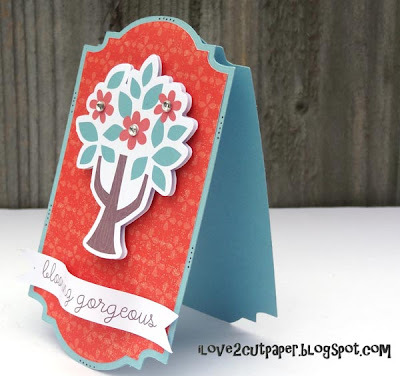 Today I thought I would show you the sort of cards that you can make using your cutter together with graphic files. 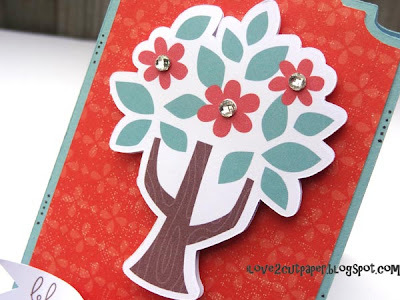 Look how great my Print and Cut tree cut out! It cut out so well using my Pazzles Inspiration cutter that I layered 2 of them on top of each other with craft foam pads for dimension. I then added some gorgeous self adhesive rhinestones to the centre of the flowers. .....and cut it out using Print and Cut again! I also cut my frame using Kaisercraft paper and layered it onto my base card which I made also using my Pazzles Studio Pro Software. 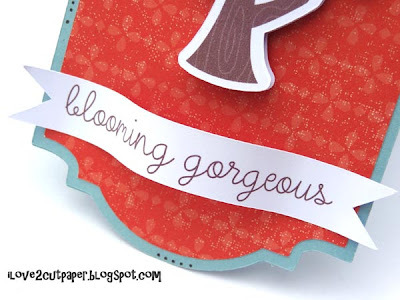 Click the link if you would be interested in seeing my Print and Cut Video Tutorial. Very pretty card! Thanks for sharing! !